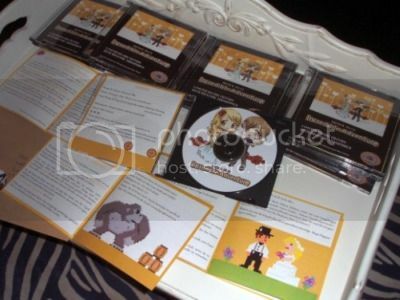 So, “Lia” and her fiance went to the trouble of programming Super-Mario-like 8-bit video games* to serve as the invitations to their wedding. The thing is, the invited guests can’t see the wedding details until they win the game. Via Offbeat Bride, who apparently celebrates brides who tragically have no sense of rhythm. * You can download the Windows PC game/invitation here, but only if you’ve already exhausted the other 1,278,912 casual gaming options on the internet. ONLY IF.